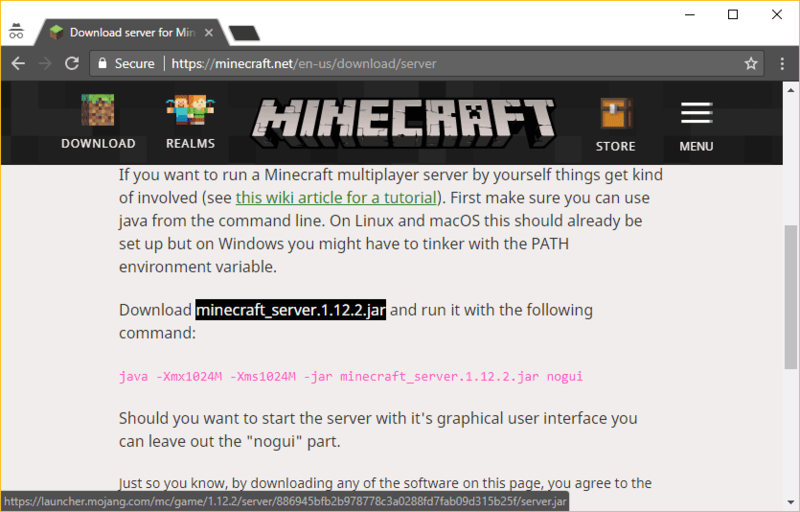 This tutorial will show you how to make a Minecraft server on various platforms. By the end, you’ll know how to set up a Minecraft server on Linux, Windows, and Mac operating systems. Check if the server is accessible and enjoy the game! Overall, Minecraft is a sandbox video game developed by Mojang. It ranks amongst the most popular games on streaming sites such as Twitch. While players can play the game on their own, there is also a multiplayer mode which boasts quite a healthy online community. To enjoy multiplayer mode, players need to either set up their own Minecraft server or use a hosting provider. 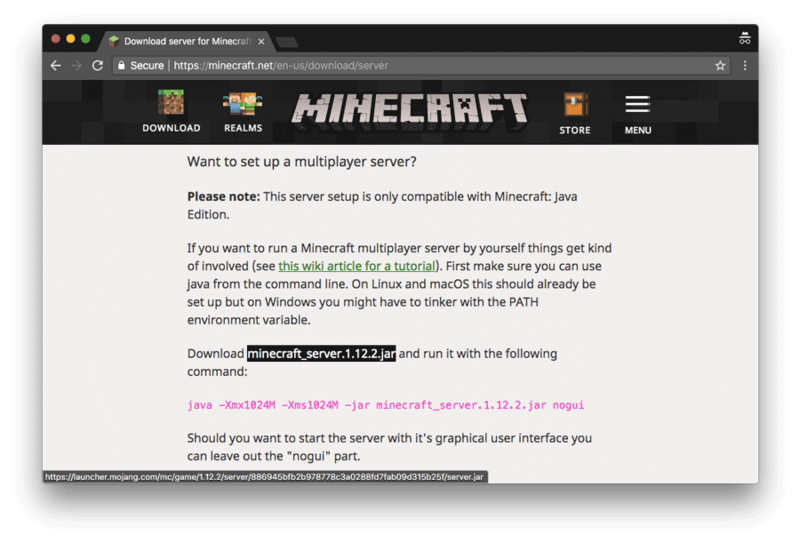 In this guide, we will focus on how to set up your very own Minecraft server on Linux, Windows, and Mac. If you have a virtual server on Hostinger, you can use these instructions and play with your friends and family! Let’s see how we can make a Minecraft server step-by-step on two of the most popular Linux distributions – Ubuntu and CentOS. While the process is quite similar on these operating systems, there are a few differences you’ll notice while installing the required packages. Firstly, we’ll create a Minecraft server using a VPS running on Ubuntu 16.04. The whole process can be broken down to three simple steps. If you get a message which says Java was not found on your system, you can continue following the rest of these instructions. Otherwise, you are done with this section and can move on to step 2. 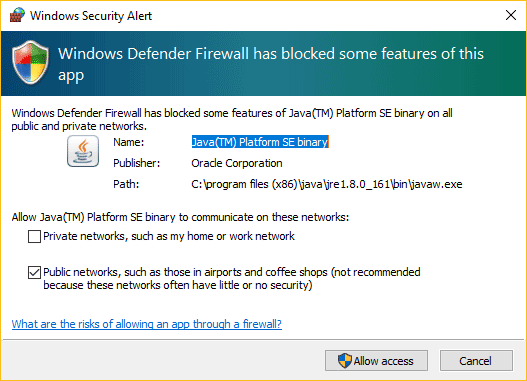 You should now have Java and Screen installed on your system. At the time of the writing, the latest version available is 1.11.2. You should replace this number with whatever the latest version is at the time. To check, visit this link. 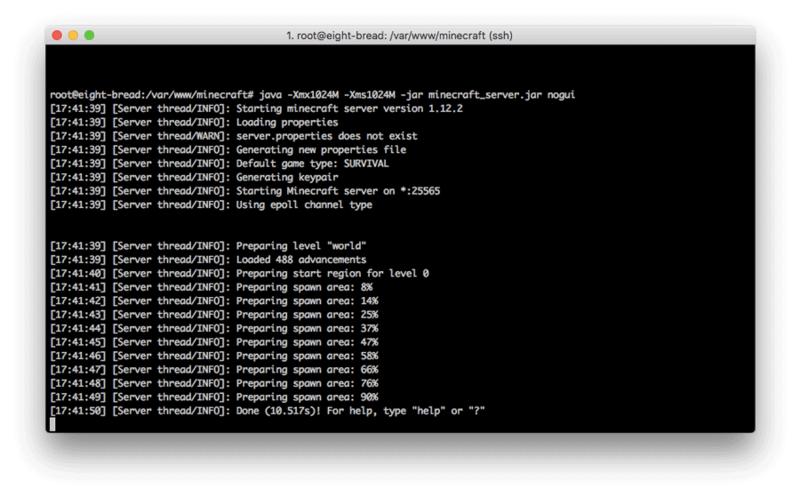 We’ve named the current session ‘Minecraft server 1’, but you can use any other name instead. And that’s it – you have successfully installed your custom Minecraft server on Ubuntu. 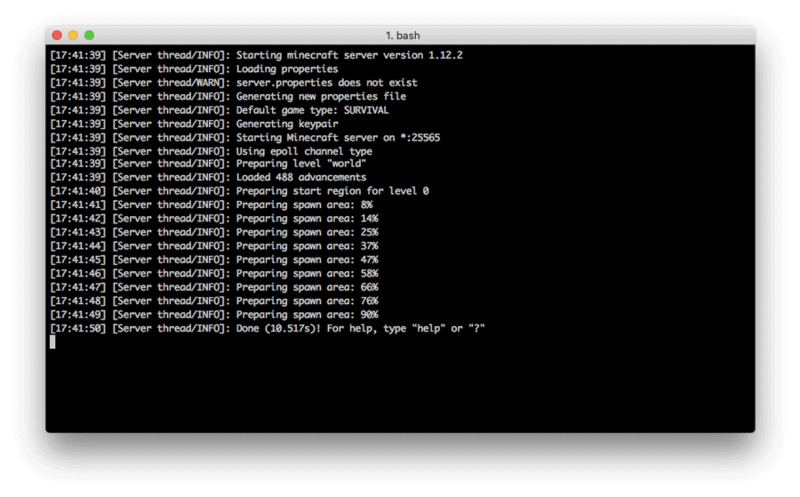 Let’s see how to make a Minecraft server on a VPS running CentOS 7. The process is slightly different compared to Ubuntu. It should display something like: The Minecraft server has been successfully started, you can exit the Screen using CTRL-A + D keyboard shortcut. You can also set up a Minecraft server on your Windows PC. Once again, we’ll try to cover everything you need to know using three steps. Then, make sure it matches the latest Java version in the official website. 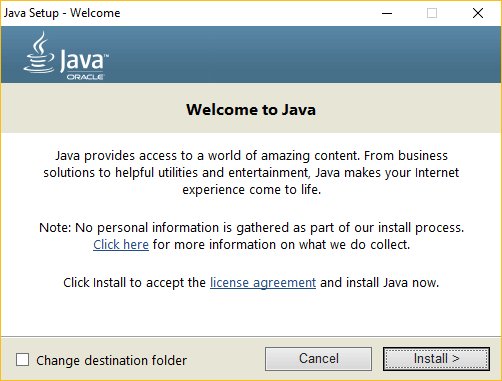 Download and install it in case your current version is older or if you do not have Java at all. Next, you should choose a location where you’ll set up the Minecraft server. To keep everything organized, we recommend creating a dedicated folder for this task. 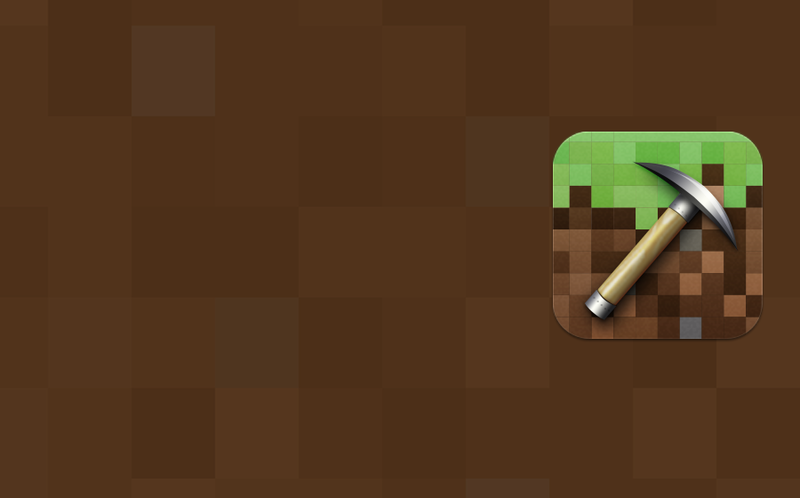 Once that’s done, download the latest Minecraft server setup software from the official site. Move the .jar file to the directory that you created earlier and double click it. 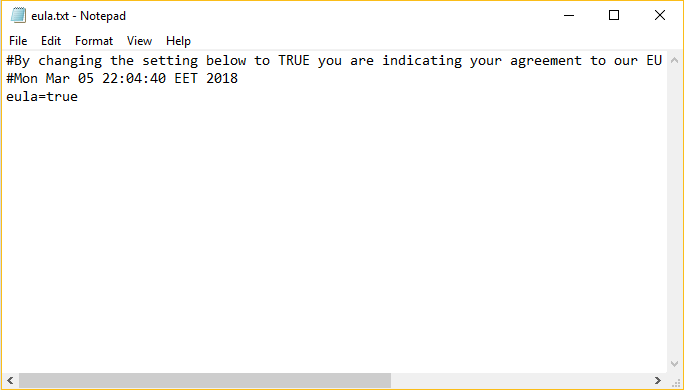 Before proceeding to start the Minecraft server, you will need to accept the EULA agreement. This can be done by editing eula.txt file and changing from eula=false to eula=true. Alternatively, you may double click the .jar file again and it will also do the trick. You might need to allow the Minecraft server through the firewall. Last, but not least, let’s see how we can make a Minecraft server using MacOS. We will break down the process into three steps. If it’s not available, you may download a legacy Java version from the Apple website. 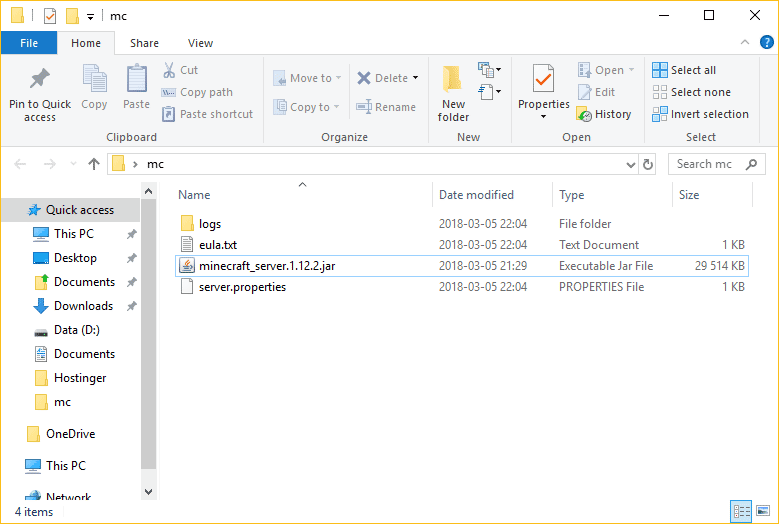 If all steps were followed correctly, you’ll be able start your Minecraft server by double clicking the startmc.command file. After that, a new Terminal windows will pop up. You may notice a few missing file/directory warnings when doing it for the first time. No need to worry though, as that is completely normal! Congratulations! By finishing this tutorial you have learned how to make a Minecraft server on various platforms and operating systems. Do you have any ideas, tips, or tricks that you want to share? We eagerly await them in the comments below! 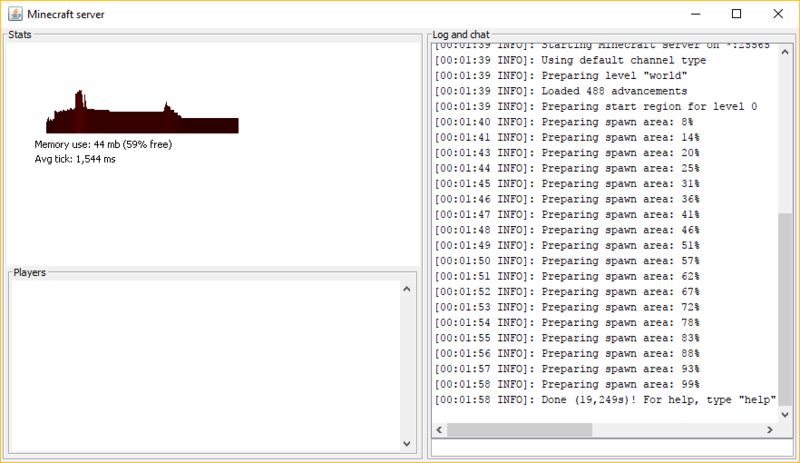 I ran minecraft and its working, but once i edited the properties of the server to change game mode and max players, it doesnt update. I figure i need to end the server program then run it again, but i am unsure how to end the program? But when I add the server to minecraft, it just shows as “Locating server” and if I select the server it says “Unable to connector to world”. I have tried disabling the Ubuntu firewall (ufw) and added the port forwarding on my router but it makes no difference. I am trying to get this working on an internal network (LAN) and have tried different ports with no luck. Are you adding minecraft server IP address? but how do you add a the server ip under the config file and if so is there a format we need to use? I’m having the same problem as John. I have the server running (I can tell because I removed the “nogui” option so I can see the window of what it is doing). When I go to the iPad or Android apps and try to connect to the server I get an error that it can’t connect. I am on the same network and entering the server’s IP and the port number that the server is reporting (25565). Does server name matter? The name I gave the server is Step 2-6 is too long to fit in the name field in the app. First you may need to add the openjdk repository to ubuntu.